Located in Manor Lake recently remodeled 5 BD 3.5 BA offers desirable amenities inside out. The main level you will find gourmet kitchen w/ granite counters SS appliances, spacious living rm w/ FP formal dining rm. Upstairs the master BD features 2 spacious closet ensuite BA. Rounding out this lovely home, the lower level includes expansive rec rm ideal for any game day! Outside, the sprawling rear yard patio present the perfect setting for dining al fresco on a warm summer evening. 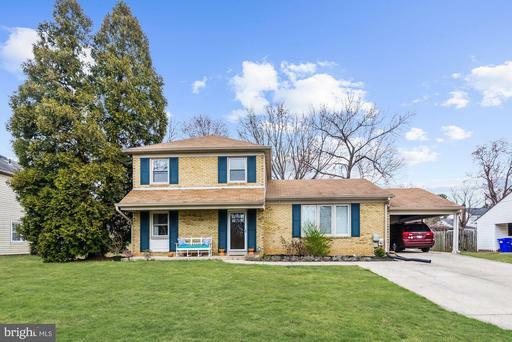 Situated just min away from Rockville Town Square, this home is convenient to the Rockville Metro Station, as well as a number of parks, shops, restaurants. 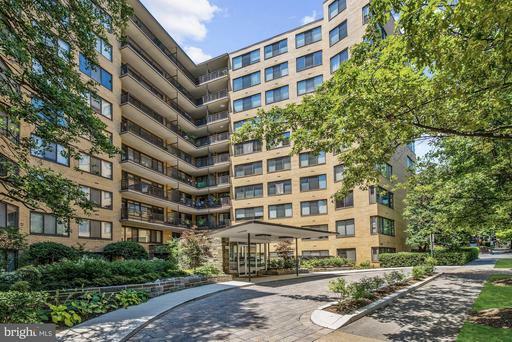 Ideally located steps away from the MacArthur plaza, including restaurants such as Fish Taco and featuring the Bethesda Co-op, this property is full of potential. The limits are endless with over 12,000 square feet of property and conveniently just down the road from the Clara Barton Community Center. 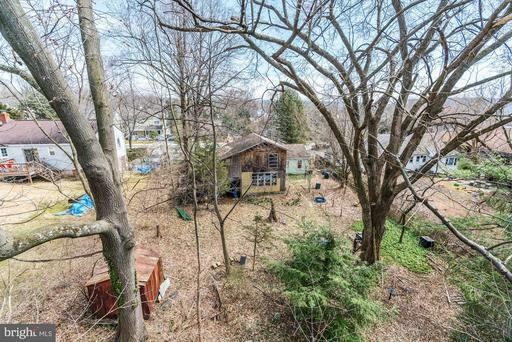 Minutes from I-495 and the Clara Barton Parkway this property is a commuters dream. Beautifully updated 1BD/1BA condo in prime SW Waterfront location. Spacious open floor plan w/ ample natural light. Gourmet, eat-in KIT new SS appliances, bfast bar granite counters. Large living rm w/ new flooring access to charming balcony. Bedroom offers new carpeting w/ ample closet storage access to BA w/ laundry. 1 assigned covered PARKING space. 2 blocks to metro/shopping/dining. 3 blocks to the wharf. Condo fee includes pool/gym parking space! Pet-friendly building! 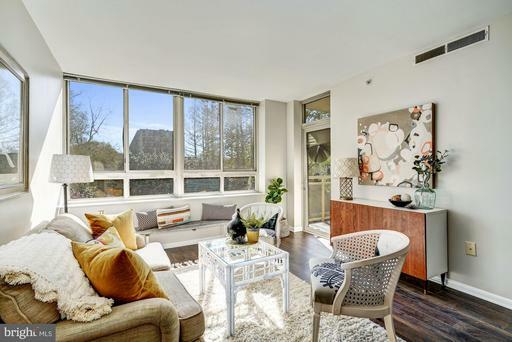 Located in Kalorama, this spacious sun-lit 1 BD unit offers the utmost in traditional charm modern convenience. Distinctive touches can be found throughout, including exposed brick walls, picturesque windows, original hardwood floors, and Kohler fixtures in the recently renovated kitchen. Spacious BD exudes comfort privacy, featuring a spacious closet ensuite BA. 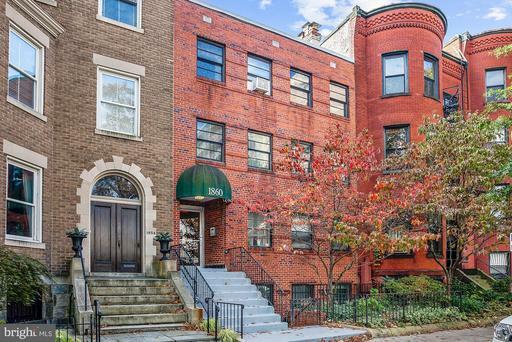 Situated on a quiet, tree-lined street near the heart of Adams Morgan, this home is just min to Dupont metro, groceries, Michelin Guide restaurants, the LINE Hotel, Rock Creek Park.